We have been on the road for close to 8 years now and have learned a thing or two about how valuable good travel resources can be. In order to help make your travel planning a little easier we put together this page of our favourite travel resources. Everyone on these companies we use personally to plan our travels or run our business. This travel resource page is constantly being updated to bring you the best ways for you to plan your next adventure. If you have any questions or think we should add something please feel free to email us. This is our go site to when comparing prices for accommodation. 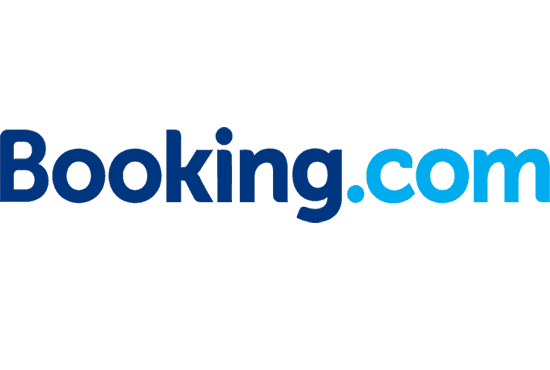 Booking.com has over 1 Million properties to choose from that include everything from hotels to apartments and even hostels. Not to mention you get free cancellation and you are guaranteed the best price. No wonder we love them for accommodation. What we like about Trip Advisor is that we can look at all the reviews and then book our accommodation. It also aggregates for the best price so you don't have to search high and low for the best deal. TripAdvisor is where we go when we want to compare prices. 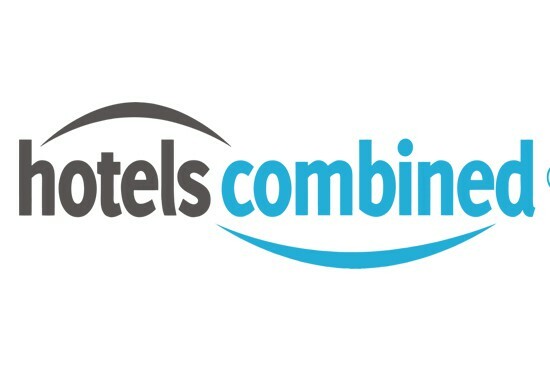 HotelsCombined.com is the main search engine we use when looking for deals in North America. Like Trip Advisor it is also an aggregator but we have found that you can find slightly better deals in North America with this one. HotelsCombined also has a great app that offers mobile only discounts. Is the first place we check for flights. You can search by country or even ‘anywhere’ which makes it really flexible. They compare millions of flights (including budget airlines which get missed on other sites) to get you the best deal. 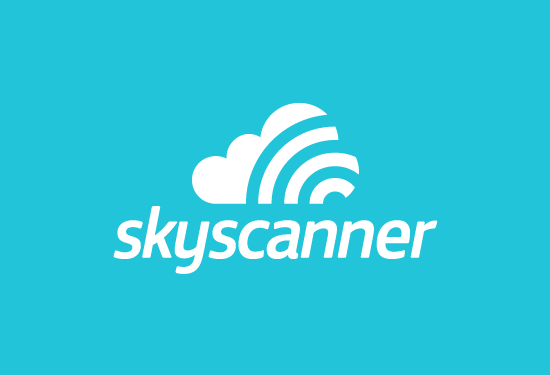 Once you have found your deal through Skyscanner book directly with no extra fees..
Another website we use when searching for flights. It’s a great website as it searches a lot of different online travel agencies. They can find airlines that offer the best deals and we love their calendar view, as it lets you see which days are cheapest to fly. Before we book any flights we always check through Momondo in case they have a better rate. This is one we have just started using recently. 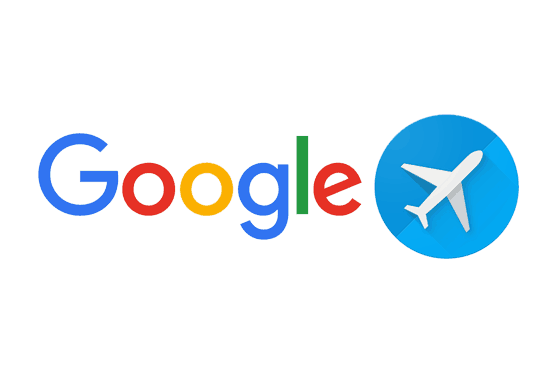 What I love about Google Flights is it will give you notifications when flights are going up and it will also suggest which flight is the best bang for your buck so you don't have crazy layovers or there is a non-stop flight available. You should always check Google Flights before booking. 50 different train companies across Europe, creating one stop to plan and book your European rail travel. Train travel is easy by booking with Rail Europe. We love using Uber instead of Taxis. You order straight from your mobile phone, track the route the driver is taking, you know how much the fare will be and it gets charged directly to your credit card. Booking with Uber is just too convenient not to use and is usually cheaper than taxis. We love this site. It have everything in one place. 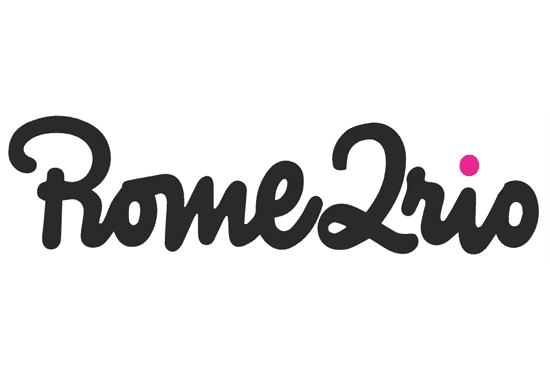 If you want to see how to get somewhere by plane, train, bus, ferry or car Rome2Rio lays it all out for you as well as related costs. I love how they show it all to you on a Google Map and it works offline. GoAhead Tours has tours and travel experts on all seven continents. Their group tours are a good blend of guided tours and enough time to travel independently. GoAhead has been operating for 50 years and offers 150 tours with offices all over the world. Intrepid Travel offers small group tours with an adventurous side. It's another tour that offers the right balance between included activities and you time. For guided adventures off the beaten path make sure to choose Intrepid Travel. 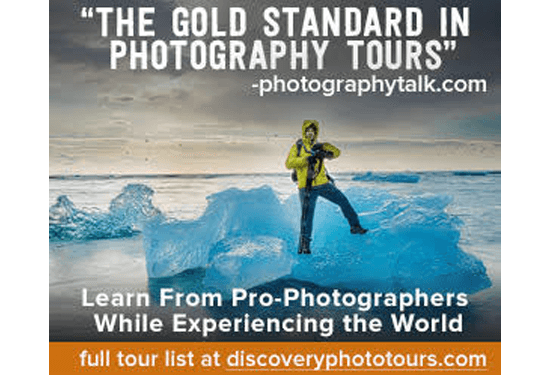 Turn your vacation into a photography tour. Ready for an unforgettable trip? Register for a tour today. It has been our "go to" country and city guidebook since 2000. Offering print and digital guides, mobile apps, ebooks, phrase books, even gift and food books! Lonely Planet don't leave home without it. From backpacks and luggage to travel clothing and accessories you can stock up here. REI isn't just for travel, there's adventure, cycling, camping and more! We order all our photography needs from B&H photo regularly. They offer great cross border shipping and the best prices. What we love is being able to prepay the duty at a better price than the post office. SmugMug is where we store all our photos. It's a great place to organize your photos online, display your photography portfolio and sell your photos. It is easy to use and customizable. SmugMug has everything a professional and amateur photographer needs online when you are looking for a portfolio and get 15% off when signing up today. Kelby One has some of the best photography tutorials out there. What I love about Kelby is that is a one stop shop for an annual fee and you get instruction from some of the best in the business. In addition, right now they have $20 off a yearly membership. Sign up here! Lightroom is software that I have been using for years. Lightroom is great for beginner and advanced users and is so versatile. It is both an editing and cataloging software all in one allowing you to sort your photos and edit them. Right now you can get Lightroom and Photoshop for one low monthly price of $9.95! Looking for some advanced tutorials? Travel photographer Elia Locardi parters with FStoppers to bring you in-depth Landscape and Cityscape tutorials. You learn everything from PS basics to complicated masking. Great for beginners as well. We started our website hosting with Bluehost and recommend new travel bloggers do the same. At $3.95 per month it's very cheap and has great customer service. It wasn't until we grew to more than 100k views per month that we switched to WebSynthesis But we now pay $1000/year. Email marketing is your greatest connection to your readers. Newsletter subscribers are your most loyal followers. We use Aweber to send out our monthly newsletters and weekly email blasts. It's reliable and offers a lot of choice for design and creating targeted lists. Leading travel blogger Nomadic Matt shares his expertise and has guest instructors who are leaders in their field of writing, marketing and more. 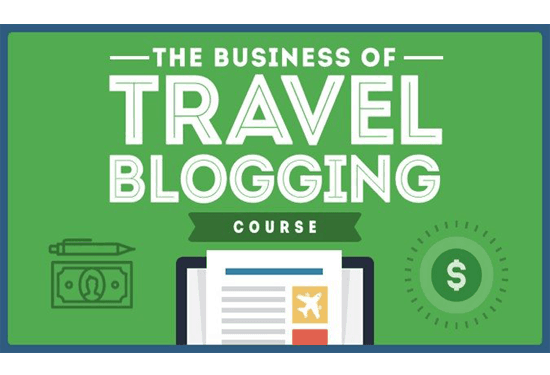 The Business of Travel Blogging has everything you need to get started. Allianz Travel has affordable travel insurance plans starting at $17. We never leave home without travel insurance and know first hand how it can save you tens of thousands of dollars in case of an accident. While we use AMEX Insurance, it's a steep $699 per year for the card and another $700 for extended coverage it may not be right for everyone. Allianz Travel Insurance has a plan for everyone. Medjet offers global medical transport, travel security and crisis response memberships. Memberships start as low as $99, and if you are injured and hospitalized more than 150 miles (241 km) from home, Medjet will arrange bedside-to-bedside transport for you to the hospital of your choice. International Data Roaming can be expensive but KnowRoaming makes it simple. Save 85% on international voice and data roaming with their one time sim sticker application. They make it easy with free onboarding, training and support. Priority Pass has always been our go-to for lounge access. With over 1200 lounges in 500 cities across 140 countries, it has a great network. And it works no matter what airline you are flying. Perfect for relaxing before a long flight. For all your day trip and city guide needs, we use Get Your Guide. It has the world's largest collection of things to do with more than 30,000 activities in 7500 destinations. Get Your Guide offers reliable day tours with the best price guarantee.